Stress is a part of life and can be useful by helping us perform under pressure, motivate us to do our best, and adapt to change. It can be described as simply a reaction to a stimulus that disturbs our physical or mental equilibrium at least temporarily. Things that stress us can be things like high expectations, financial worries, sleep deprivation, health issues, work overload, time pressure, performance demands, increased roles at home or work, relationship problems, serious illness (your own or loved ones), caring roles, study pressures, sudden changes like retirement, moving, unemployment, and many more. Mostly we find ways to cope and bounce back. However there are times when stress gets the better of us or becomes overwhelming. 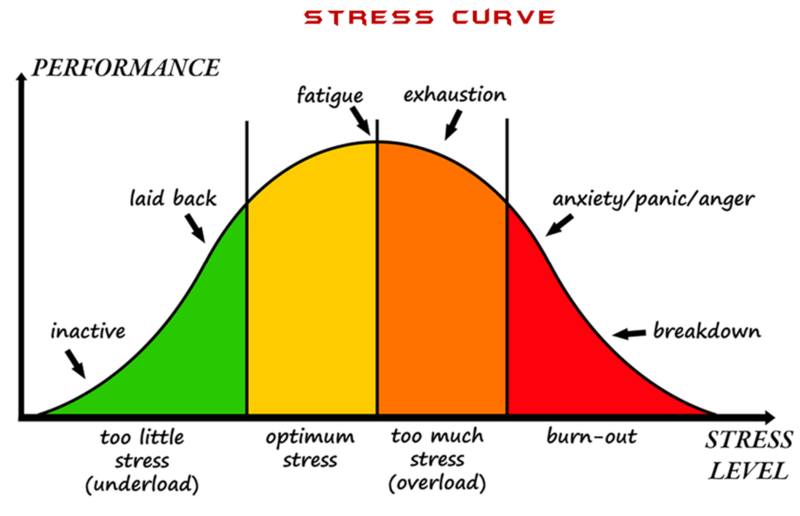 If we experience periods of prolonged high stress this can also lead to burnout. Burnout is a state of chronic stress that leads to physical and emotional exhaustion, cynicism and detachment, feelings of ineffectiveness and lack of accomplishment. Problems seem insurmountable and you don't have the energy or motivation to do anything about it anymore. When you are burnt out every day is a bad day. How do we experience stress? 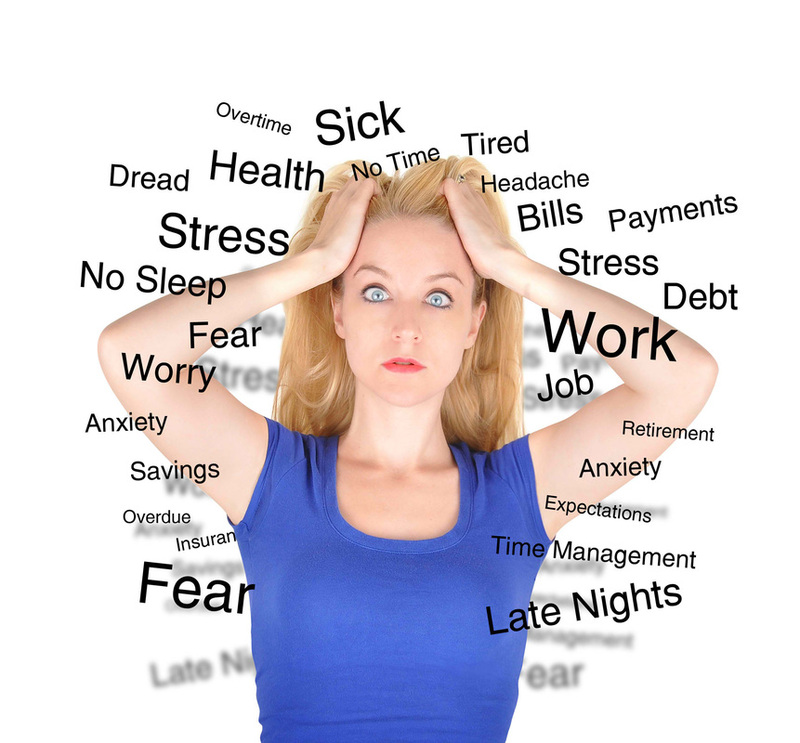 Increasingly high stress and it's more extreme cousin burnout are part of the modern landscape. Recognising what is happening is a good first step. There are some simple things you can start to do that will help you to manage stress better, to recover, and also increase your resilience to stress in the future. If you are at the stage of burnout, recovery may take longer and it is important to start the process as soon as possible so you can start to reverse the trend. The goal is not to just survive life, but to fully enjoy it and live whole-heartedly.